Save 15% when you receive 5 or more products in one month to one address with auto-deliveries. Currently, you'll save 5% on your Jul 21 delivery. Sold by VerSure and ships from Amazon Fulfillment. Warts are skin growths caused by a virus on the surface of the skin. They can be unsightly and sometimes painful. While warts can occur anywhere on the body, they are most common on the hands (common warts) or the soles of the feet (plantar warts). Do I have a wart? Warts can occur in a variety of shapes and sizes. A wart may appear as a bump with a rough surface, or it may be flat and smooth. Tiny blood vessels grow into the wart and may appear as dark dots in the center. Typically, the skin lines and creases over the wart are distorted. Warts can appear either alone or in groups. Warts are caused by a virus that can enter the skin through a cut or abrasion. The virus causes the top layer of skin to grow rapidly, resulting in a wart. Warts are contagious and can be easily spread through direct contact. 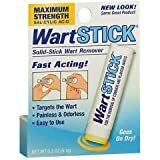 You can reinfect yourself by touching the wart and then another part of your body, and you can infect others by sharing personal items such as towels and razors. 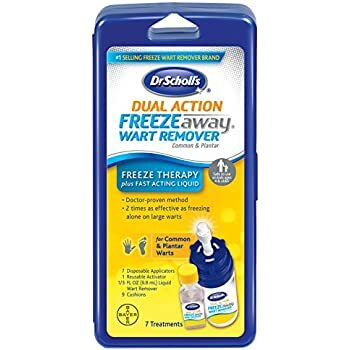 Dr. Scholl's® Freeze Away® is an OTC freezing treatment similar to the one used by doctors; removes warts fast with as few as 1 treatment, box of 7 treatments. Highly flammable. Contents under pressure. Do not pierce or burn pressurized can, even after use. Protect from sunlight and do not expose to temperatures above 50 degrees C (120 degrees F). Store at room temperature between 20 degrees to 25 degrees C (68 degrees to 77 degrees F) and away from heat. Direct exposure to heat may cause it to explode, causing serious injury. Keep away from fire or flame and from sources of sparks or ignition. Do not smoke while using Freeze Away. Piercing the can or exposure to heat may cause it to explode, causing serious injury. Do not inhale vapor/spray and use only in well-ventilated areas. For external use only. Use only as directed. 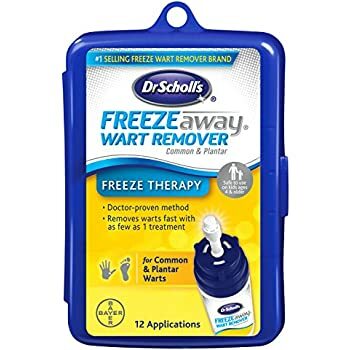 If you do not use Freeze Away exactly as these directions say to use it, or if you use it on any condition that is not a common or plantar wart, it may cause serious burns, permanent scarring of the skin, or blindness. 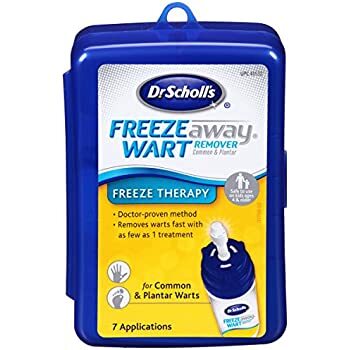 If you are not sure whether the skin condition is a common wart or plantar wart, ask a doctor before using freeze away. 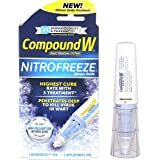 For removing common warts: common warts are skin-colored, usually appear on the hands and feet and are recognized by the rough "cauliflower-like" appearance of the surface. 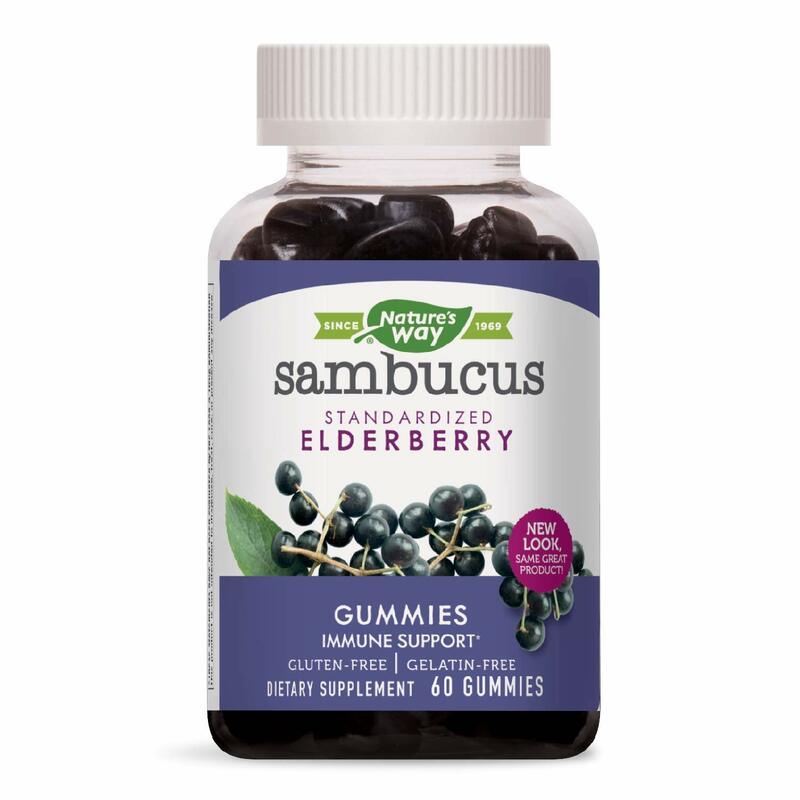 They are harmless growths that consist of a center of inner skin (or connective) tissue with blood vessels covered with layers of outer skin (or epidermis) tissue. 1. Screw tip into can. 2. Push can into blue activator. That's not how cryotherapy works. The goal is to freeze the upper layer of skin so that a blister forms between the wart and the healthy skin. 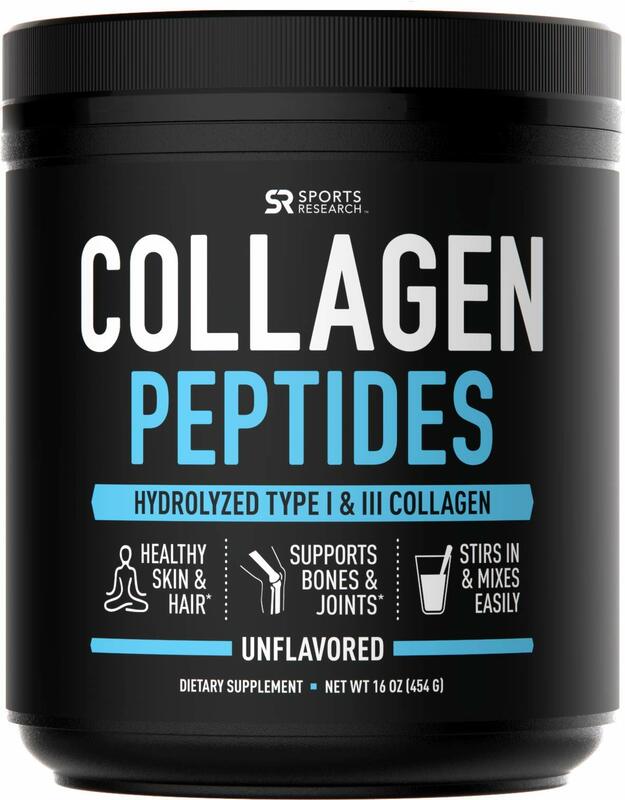 Your body rejects the frozen skin, pushes it up and off, and you're left with healthy skin. That's also why some people can do repeated treatments and have no result: The skin wasn't frozen deep enough to create a blister. Sometimes, cryotherapy won't be able to create a big blister, but it will damage the wart structure enough that the blood vessels feeding it will clot and it'll slowly die. That's when you see black spots on the surface of the wart. I have warts in several stages on both hands. Most are small, pin-sized warts, but two are much bigger. I have two small ones that blistered and fell off within days of the first treatment. I have two that simply disappeared, and I have four that are starting to die slowly. I also have two that are stubborn and refusing to budge. That's normal. Sometimes it takes several treatments. The catch is that cryotherapy relies on your own body's response to work. 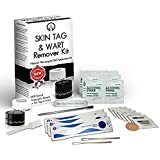 It's not killing the wart virus - it's triggering your body's immune system to reject and kill the wart. It also depends on the structure of the wart. Some warts are bigger or deeper than others. My best advice is two-fold. First, learn about how cryotherapy works. 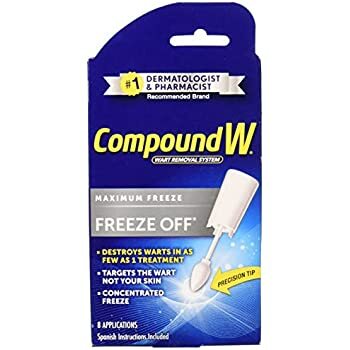 Second, when you freeze a wart, remember how cryotherapy works. 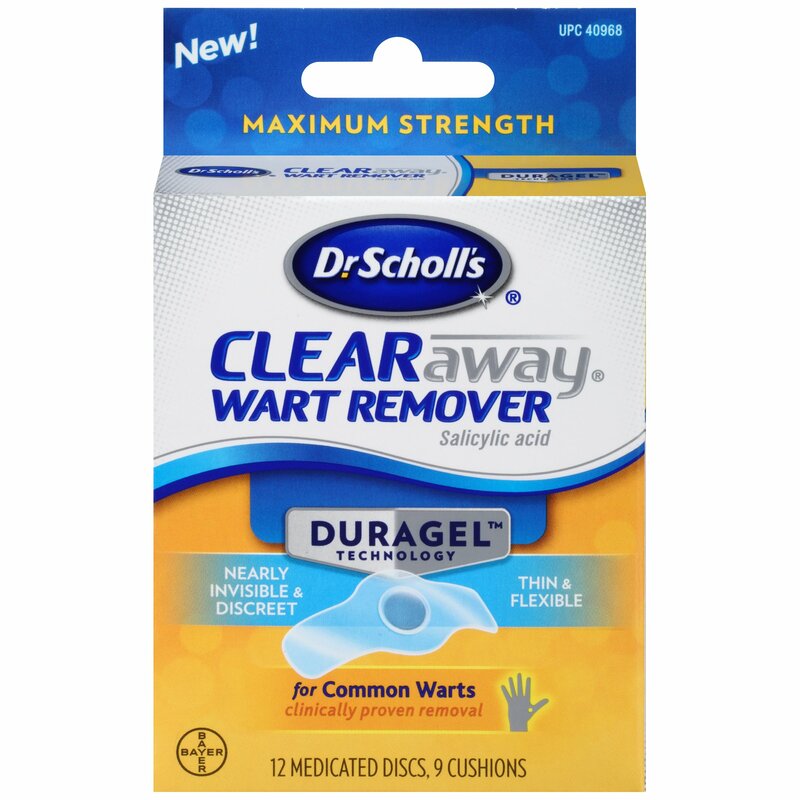 My biggest warts weren't phased after the first treatment. When I froze them, I didn't feel a thing because they were so deep. The second time around, I understood that I needed the wart to freeze all the way down to where it met my healthy skin. I froze it until it hurt and waited a little more. Now, those warts are covered in black specks and collapsing in on themselves. 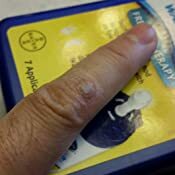 I have had warts on my thumb for years and they were driving me crazy. 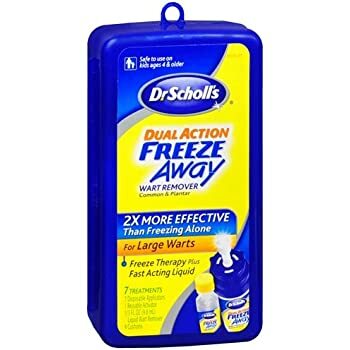 I used this and also paired it with the Dr Scholls medicine that melts the wart. I tried numerous times to get rid of them with various solutions but this was the one that worked. 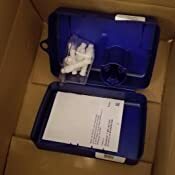 I first tried and used the prescribed application time. That didnt seem to work though. 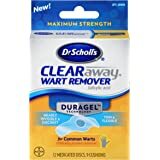 So I applied this for about double what they recommended and that killed the warts within days. Been several months now and nothing has grown back. 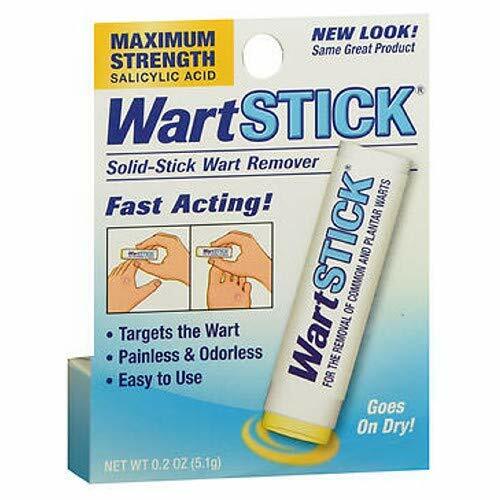 I found that the effectiveness of this product is very dependent on your wart. The wart I was working on was on the bottom of my big toe, and due to the location it took a lot to get rid of (i.e. froze the swab for a lot longer, held it on the wart for 60+ seconds). If your wart is in an area of your feet that get a lot of wear, the skin will be tougher to affect, so don't be afraid to do more than the instructions direct. It took me 3 or 4 "typical" applications of the product before I realized that I'd have to do more to get rid of this one. 5.0 out of 5 starsUnderstand Cryotherapy! Thank you goes out to the reviewer who explained cryotherapy. 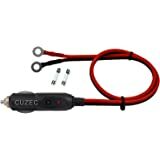 This products is very effective if the user understands the process and the target. 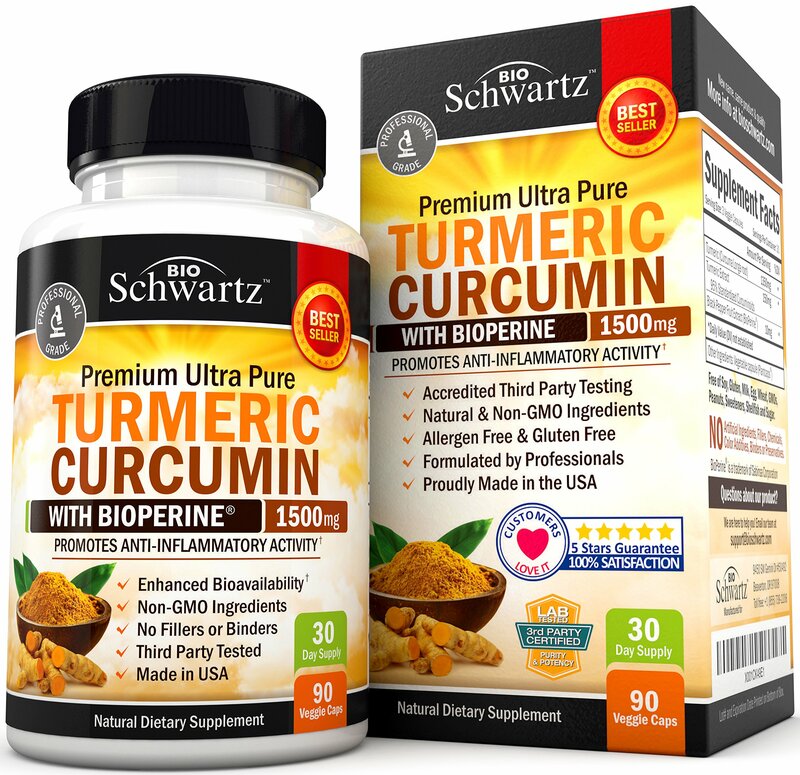 I have used the product on pre-cancerous cells on my arm. While not a product recommendation it is effect. The treatment provided by my dermatologists is the same treatment...cryotherapy. 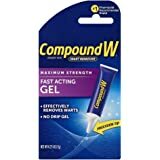 I save time and money using this product. Again, this is not a recommended use for this product and I still see my dermatologist but less frequently and more to monitor the skin cells. 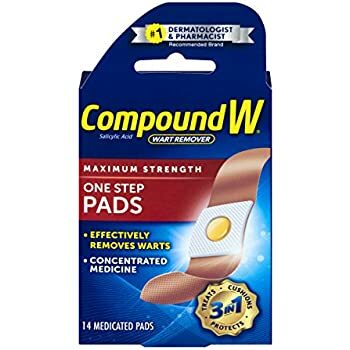 I've had 2 warts in my adult life and this is the product I used to kill both of them, worked in about a week or so and didn't leave a scar. 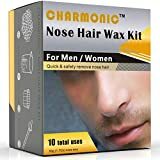 I used this product to remove a small sun spot on my face. I treated the spot with the product two times, applying it to my face for 20 seconds each time. I did one treatment in the evening and one in the morning. It might be only necessary to do one, but the first didn’t achieve enough of a blister. You want the skin to become raised and darkened almost purple. I covered the area with a small band aid and left it alone for over a week. Do not pick or scrub the scab. 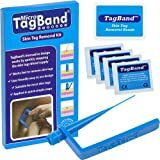 After a week you will see the edges begin to peel off, and the scab should come off with minimal effort. I was left with a very minor pink spot, and the dark sun spot skin was totally gone. Save yourself money on skin lightening products (which totally did not work for me) and a trip to the dermatologist where they would use the same liquid nitrogen treatment. Don't waste your time with this stuff. Use the acid patches or get a nitrogen treatment from your doctor. 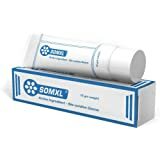 After four treatments at the maximum, and even longer than the maximum, treatment time, my small wart showed no change. 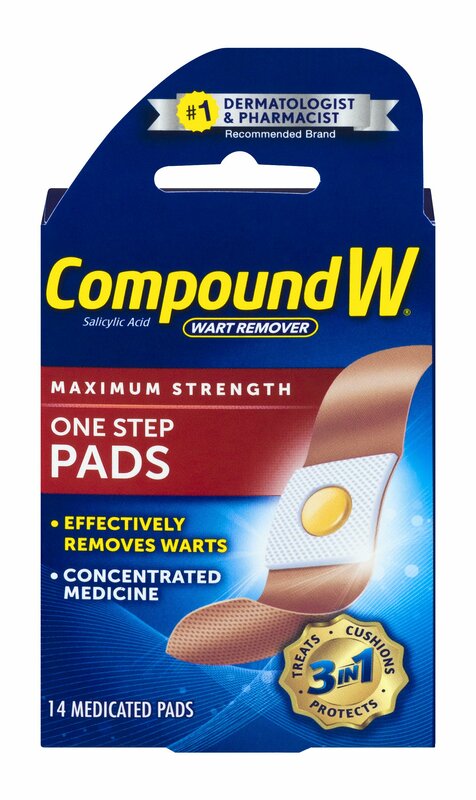 The other identical wart that I used acid patches on is gone.